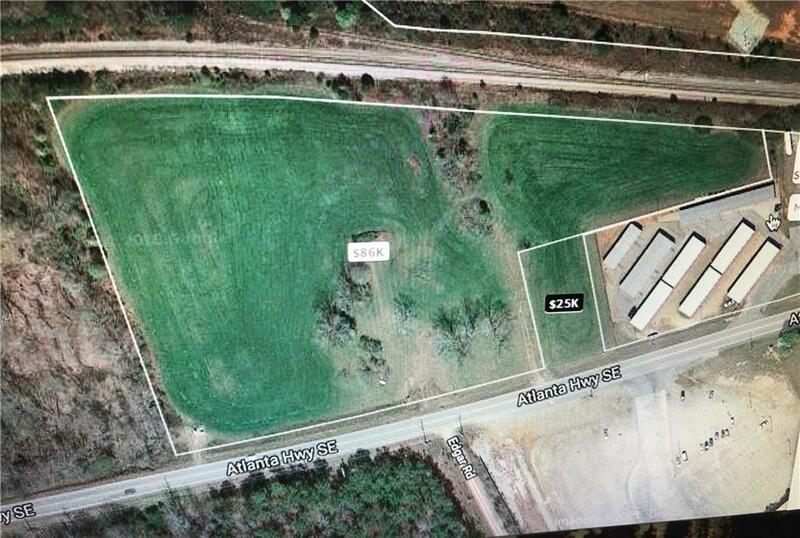 This 8.65. acres Potential INDUSTRIAL/COMMERCIAL! 1000' CSX Rail frontage. Over 670' of state highway frontage. Beside local airport. Great location for all transporation. Currently zoned AG but all nearby tracts are M1 industrial. Great opportunity for transportation, distribution, or manufacturing. Tracts xx106 098 & xx196 097 sold together.